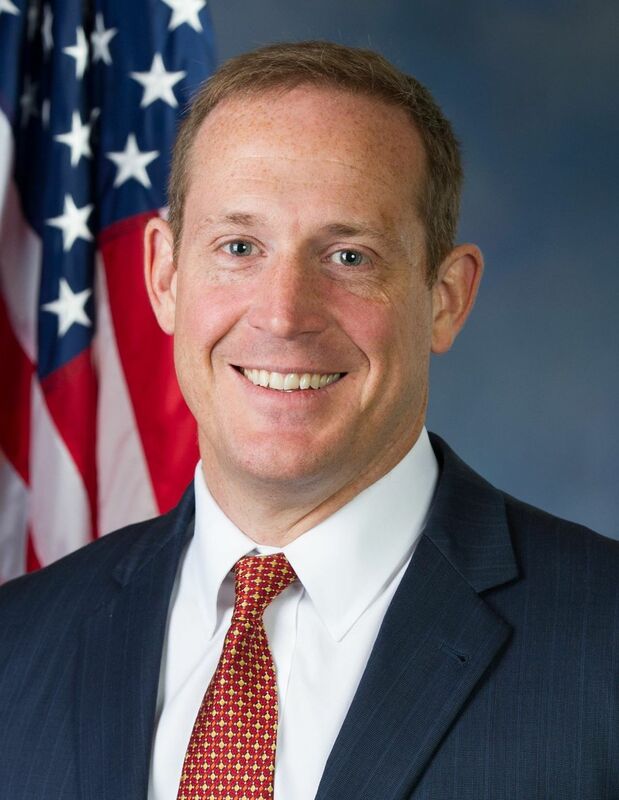 Rep. Ted Budd (R-N.C.) is recognized as FreedomWorks’ Member of the Month for September 2017. As a small business owner Rep. Budd values the importance of providing economic freedom for all Americans and is currently serving on the House Financial Services Committee. Rep. Budd ran on a platform of rolling back overbearing regulations that stifle our economy. He introduced the National Paycheck Protection Act, H.R. 2127, earlier this year to protect constitutional rights of American workers by restricting the use of union fees from labor organizations being used for any political activity. This is common sense legislation which would merely require consent from employees before their labor organization contributions are used for any act other than the intended purpose of labor union collective bargaining or contract administration functions. Rep. Budd was a strong proponent of repealing and replacing ObamaCare. In a press release, he said, “If history is any guide I’ll take around 2,000 votes this Congress. Most of them will be forgotten. This is not one of those votes. This vote marks the beginning of the end of Obamacare as we know it. The failure of that law can be seen in the double-digit premium increases and monopoly situation in the individual insurance market in our state.” Rep. Budd maintained a principled stance on the issue and understands the disaster that ObamaCare is for the American people. FreedomWorks’ looks forward to working with Rep. Budd to fight for conservative principles. The August recess is coming to an end. With several congressional deadlines coming up in September, including passing a budget and beginning work on fundamental tax reform, FreedomWorks’ anticipates the push back from the left and moderate republicans on the issues this fall, but are thankful for members like Rep. Budd who have worked hard to keep the promises on which they were elected.